LOVE BLUE RIDGE? 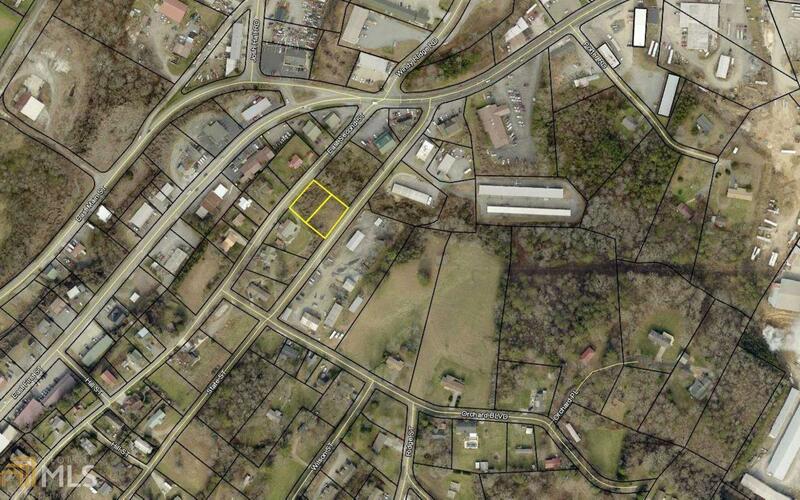 Great opportunity to build where you can walk to downtown. 2 lots for the price of one! Great value! Bring your builder and house plans and lets build your dream home. Public utilities available. 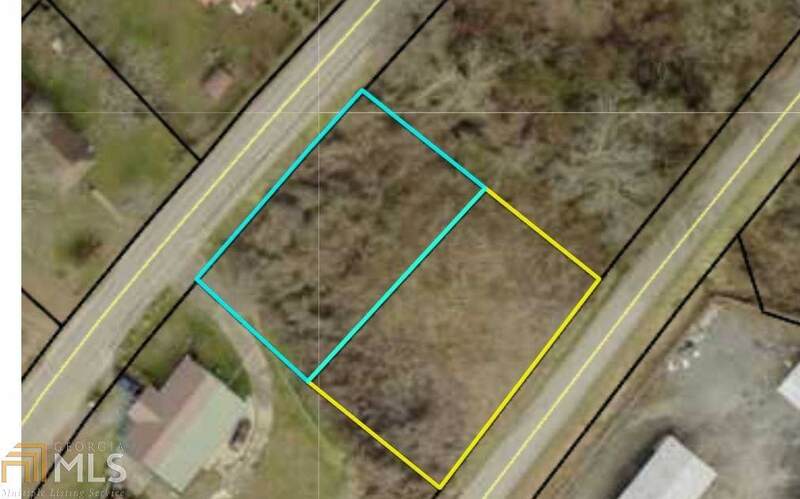 2 lots .27 and .28 of an acre. Will consider splitting them.